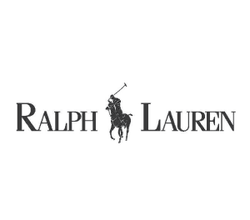 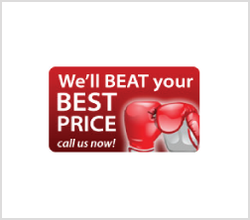 Are you having trouble thinking of ideas? 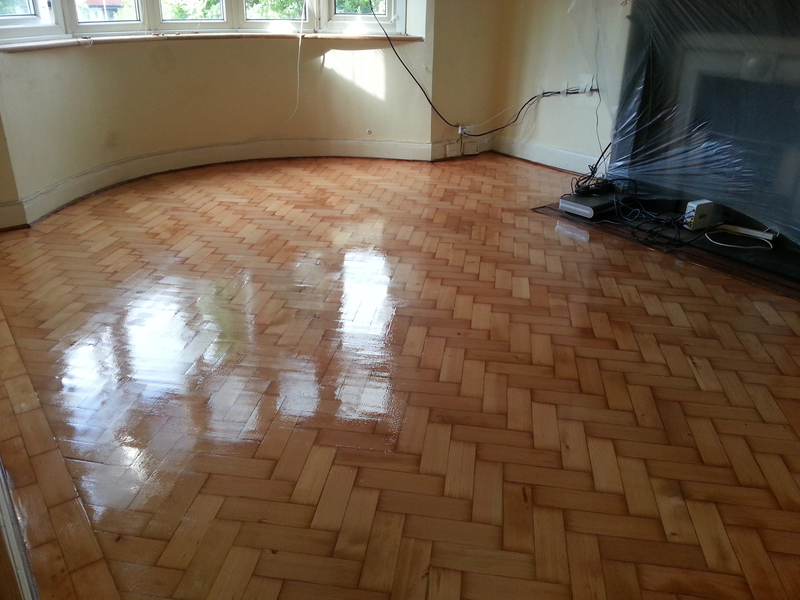 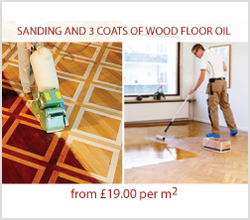 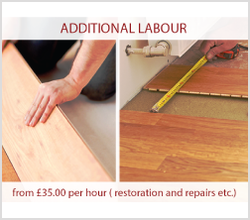 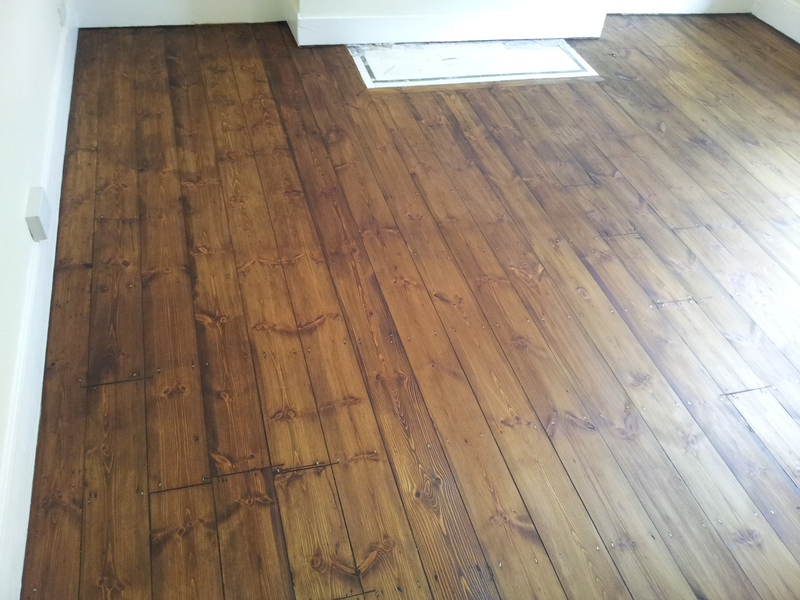 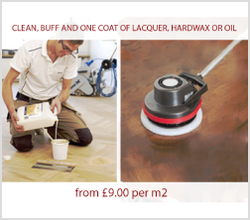 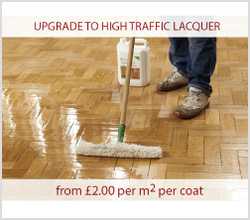 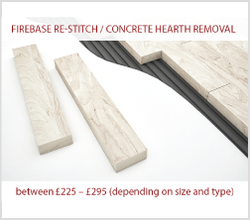 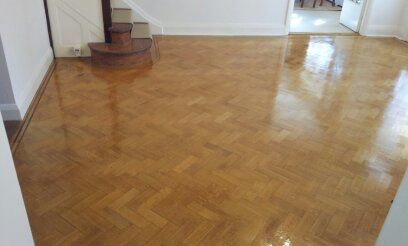 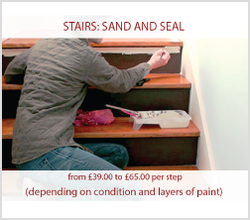 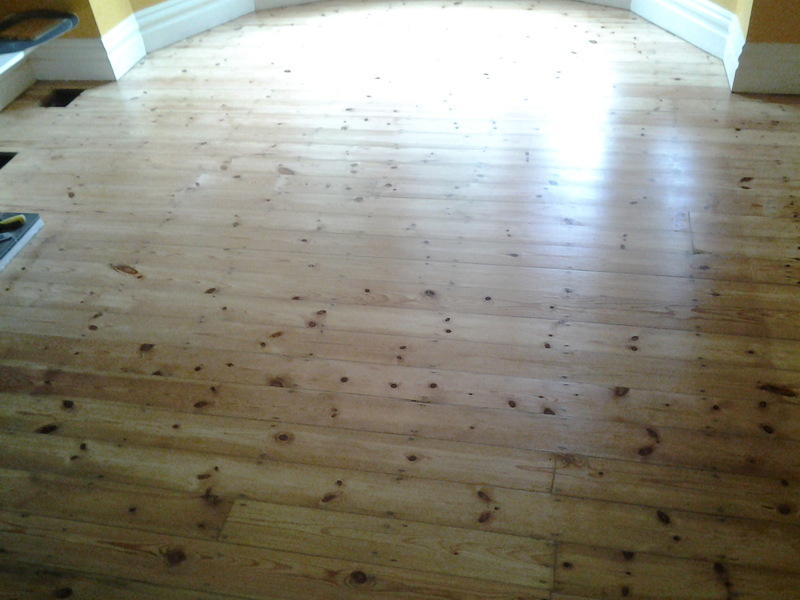 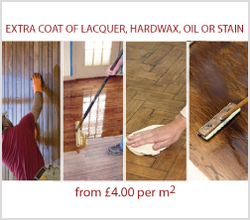 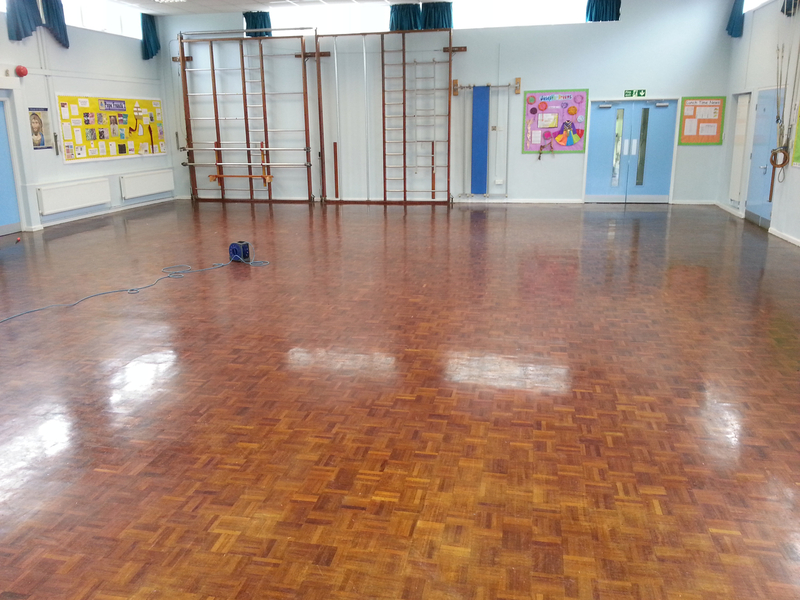 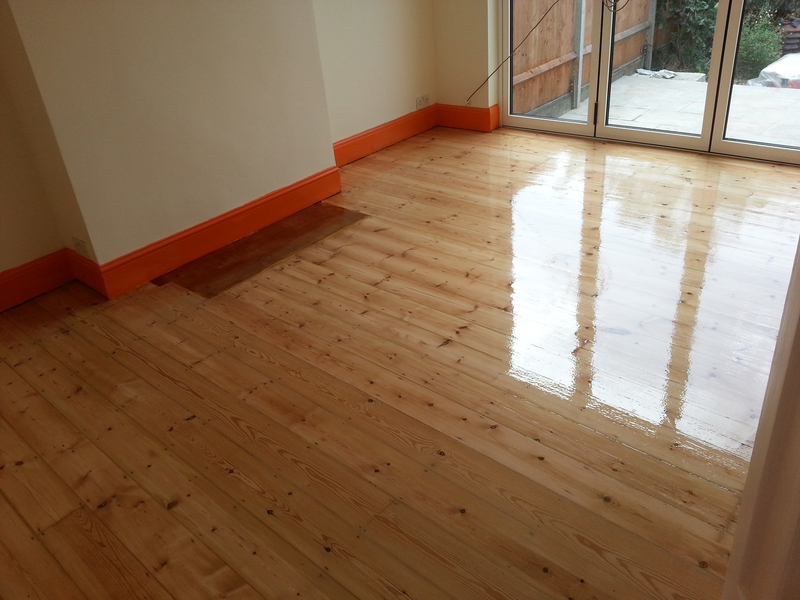 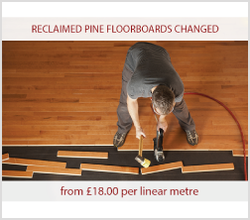 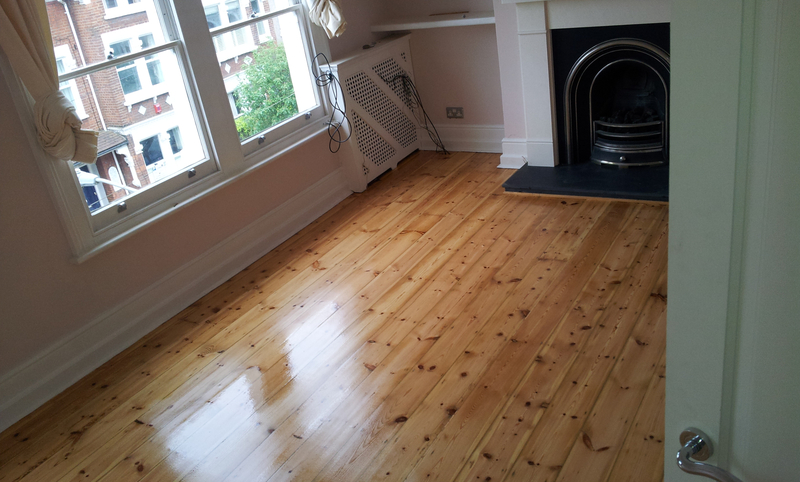 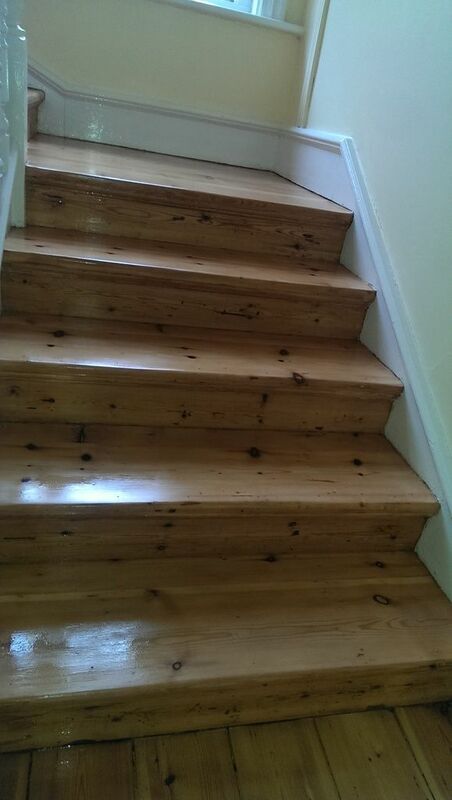 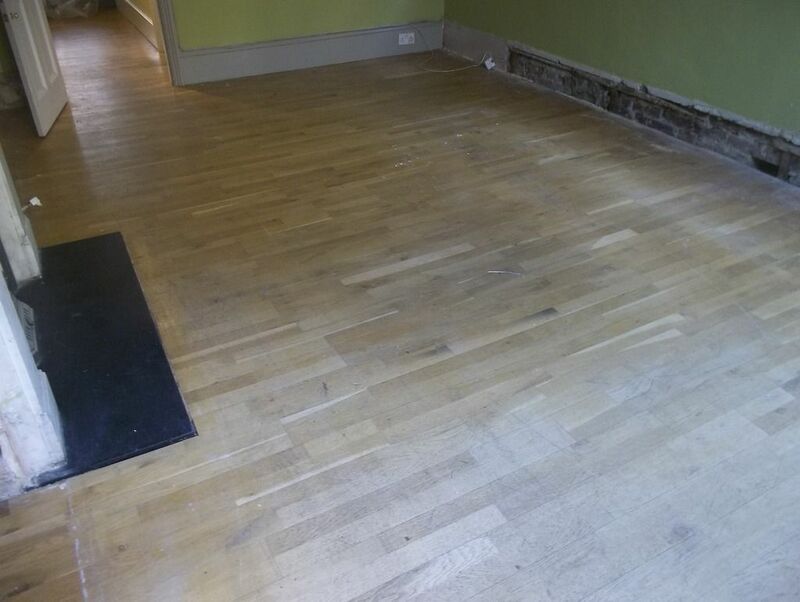 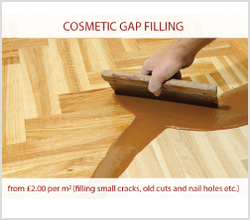 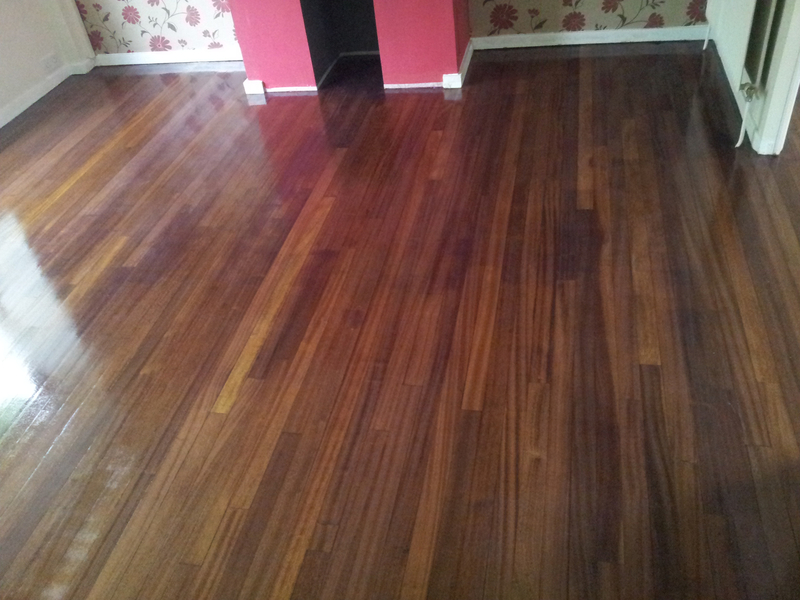 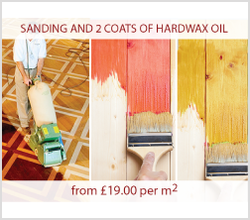 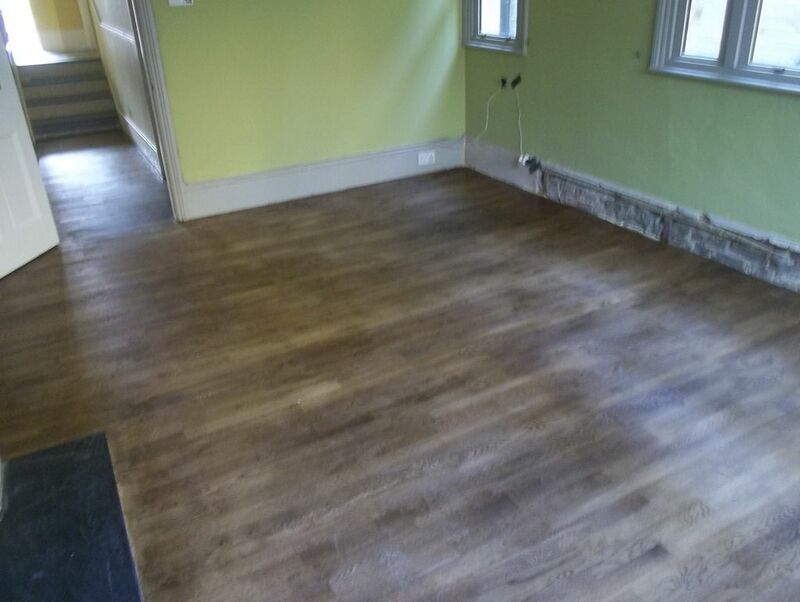 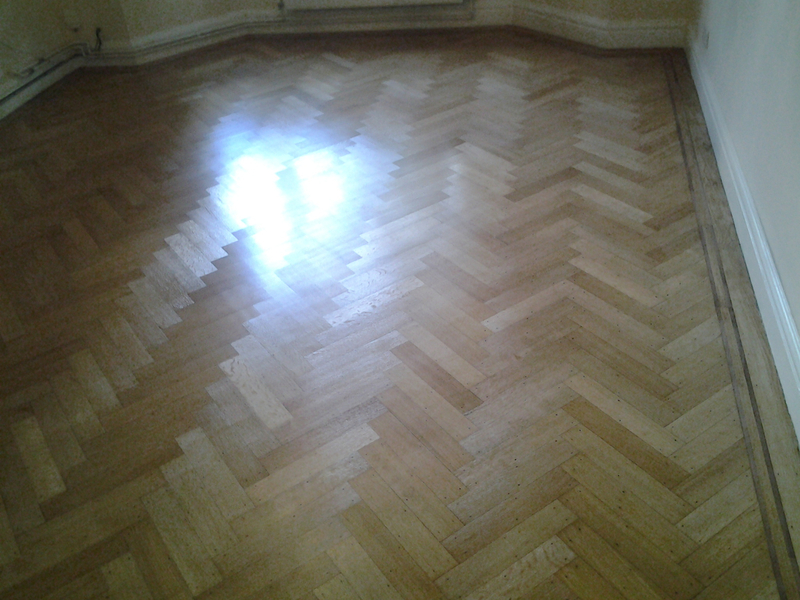 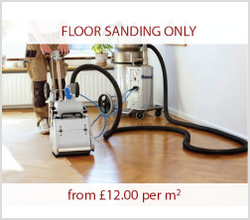 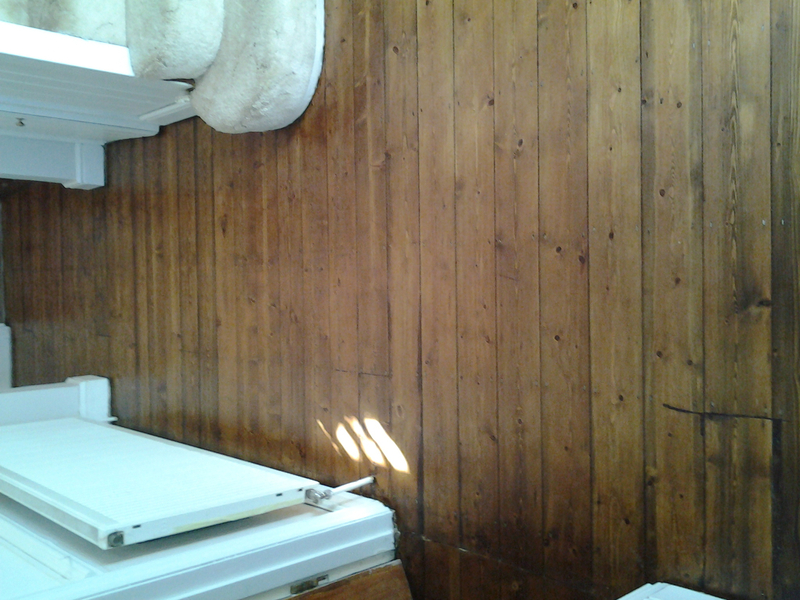 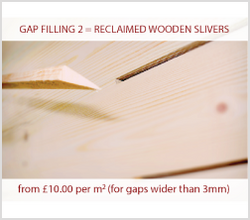 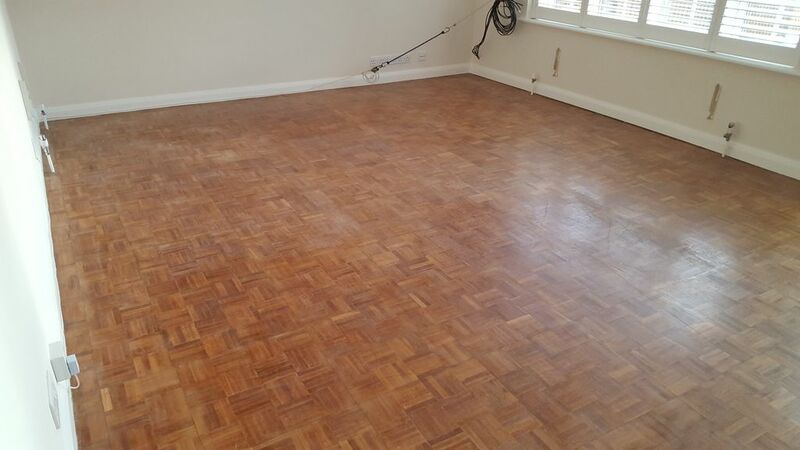 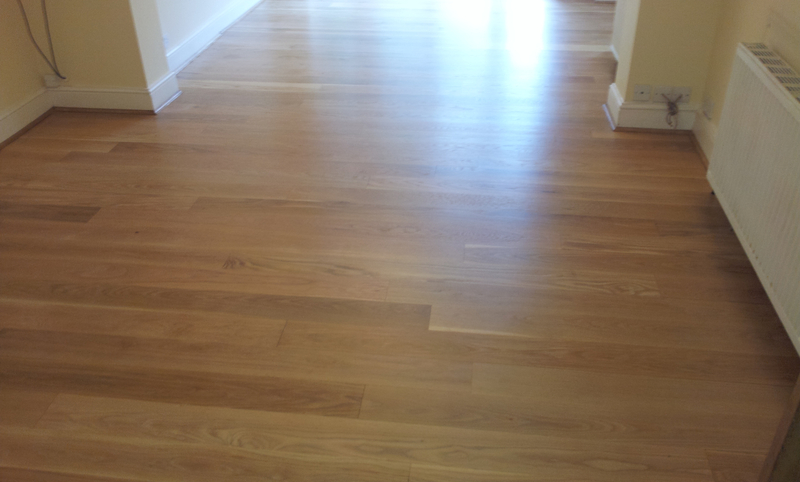 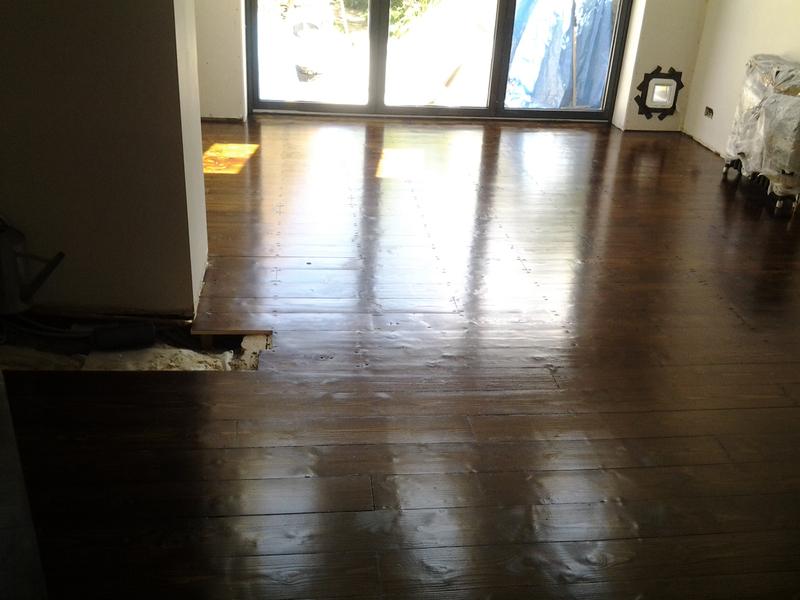 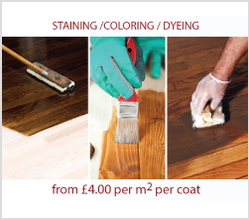 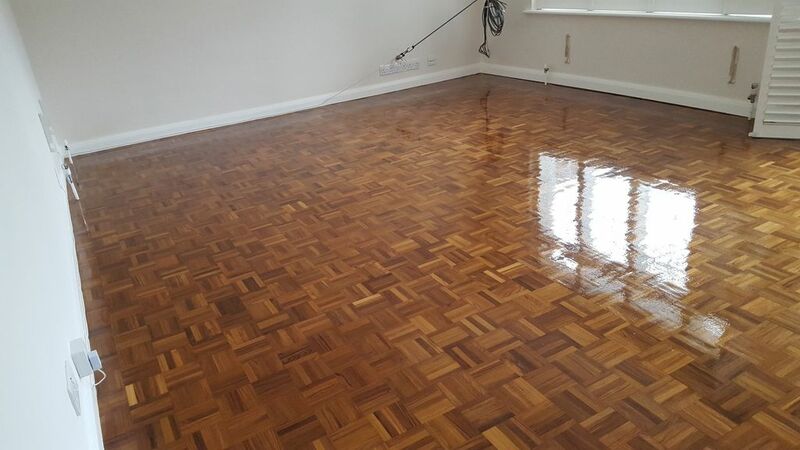 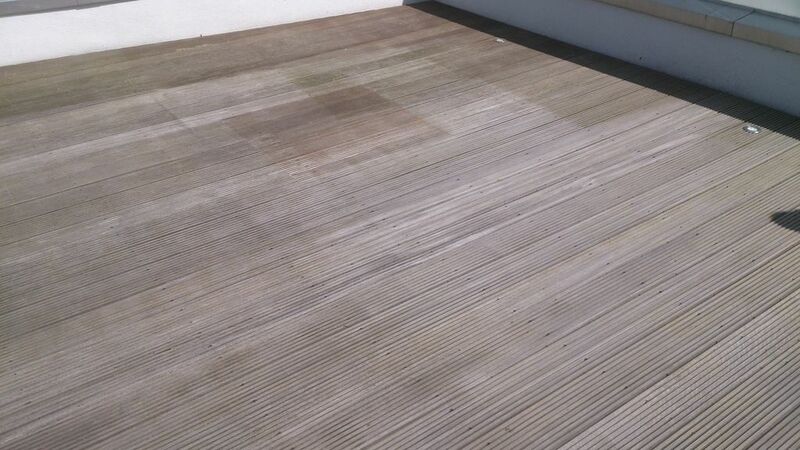 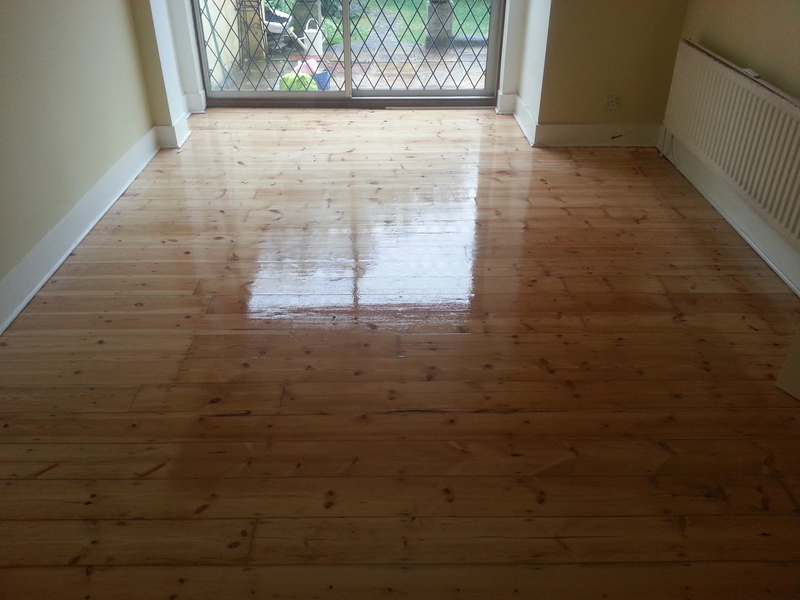 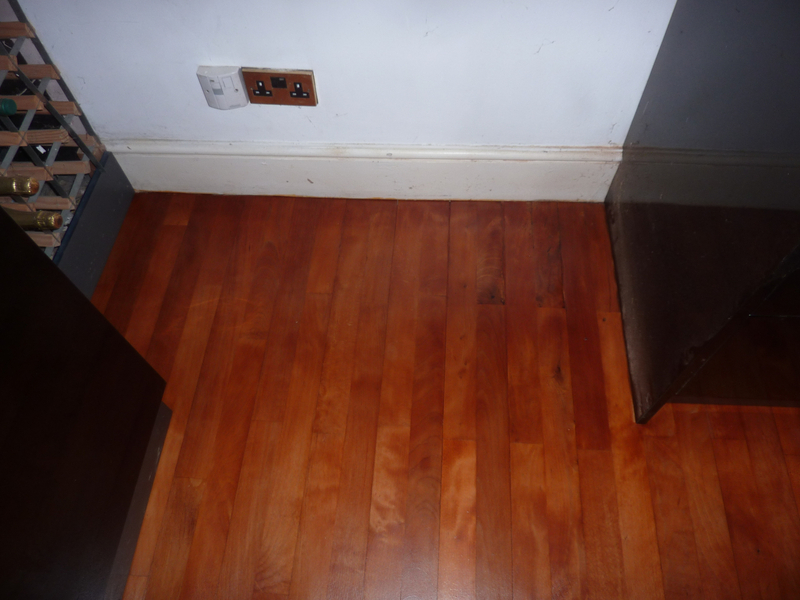 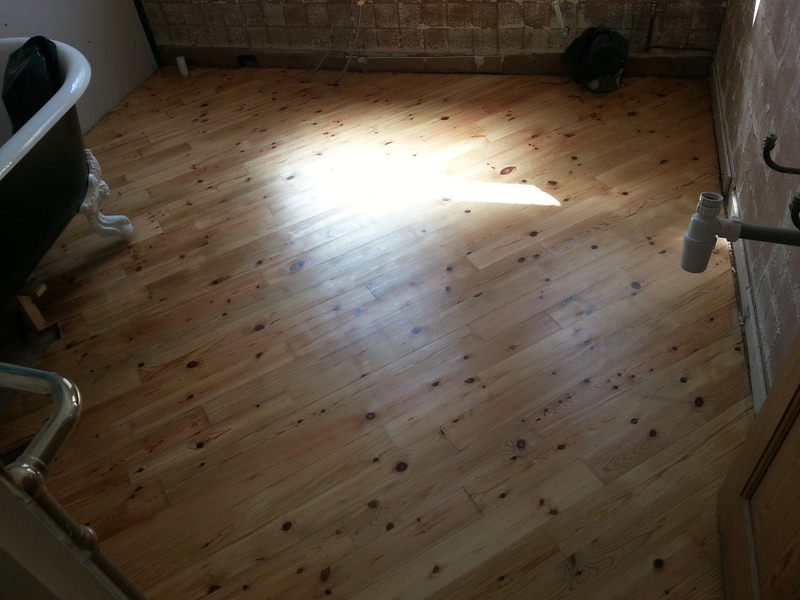 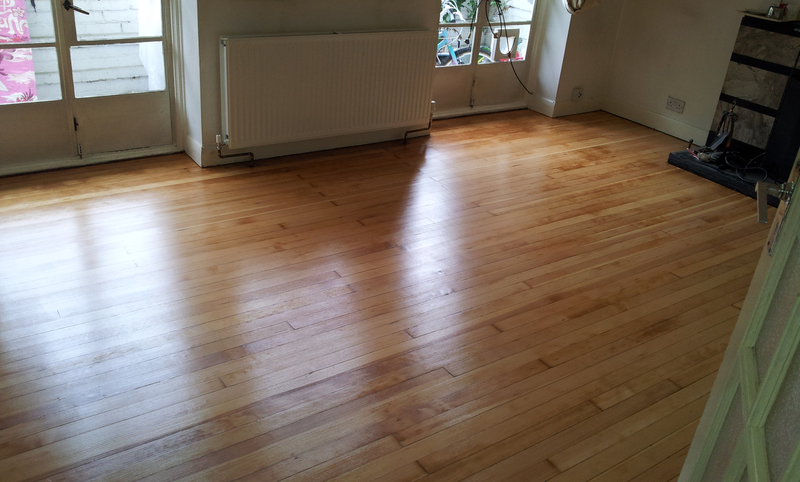 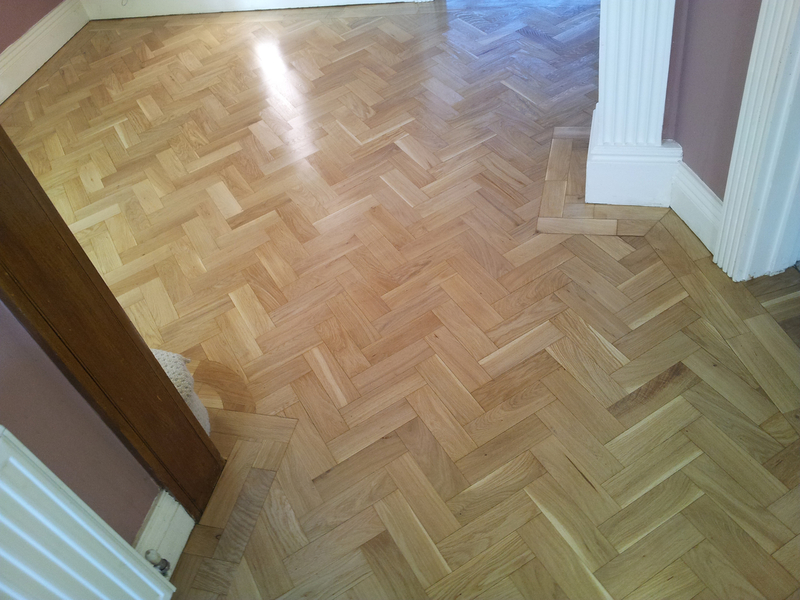 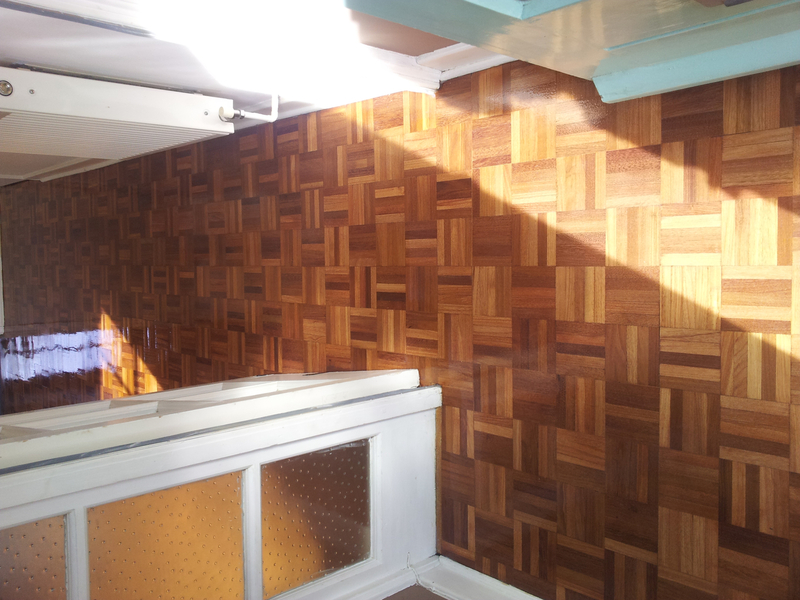 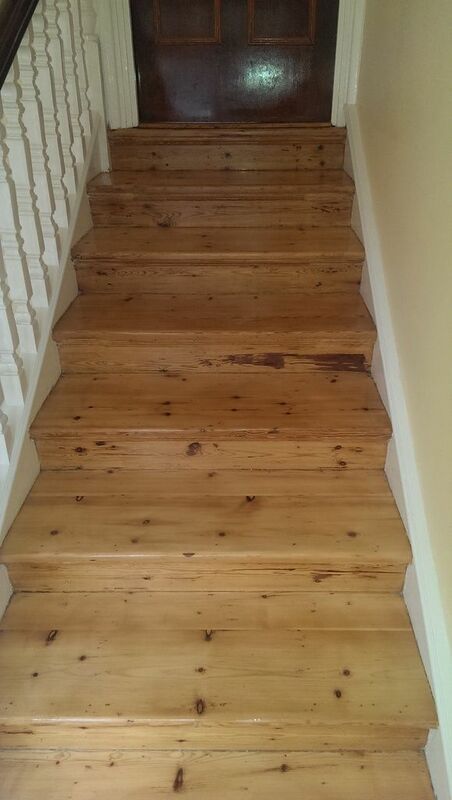 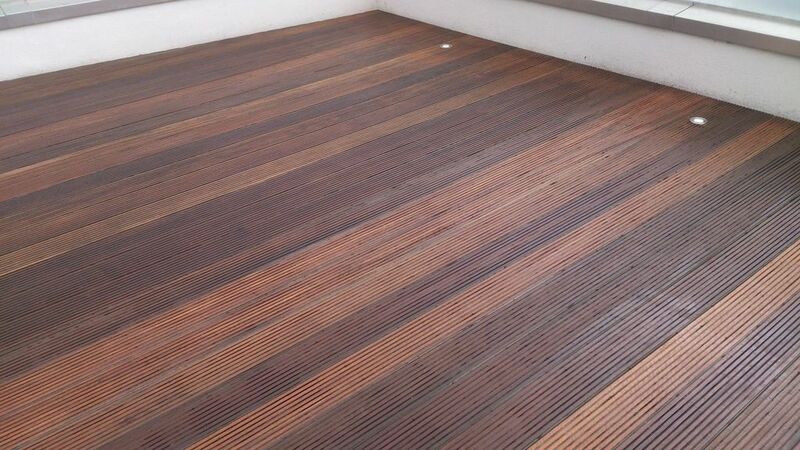 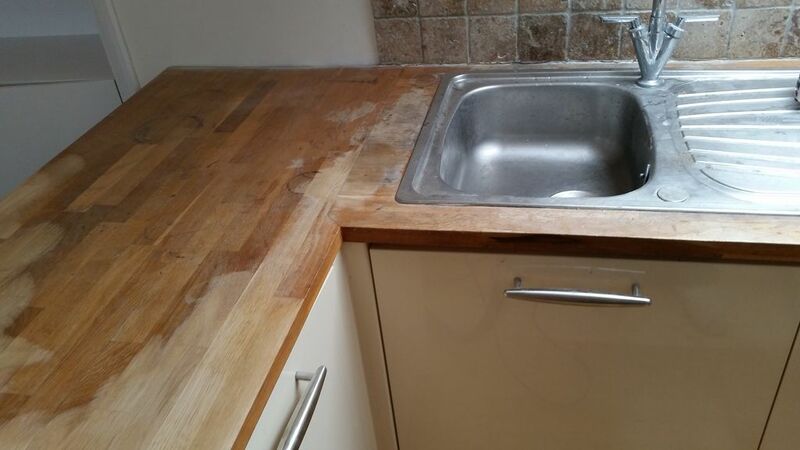 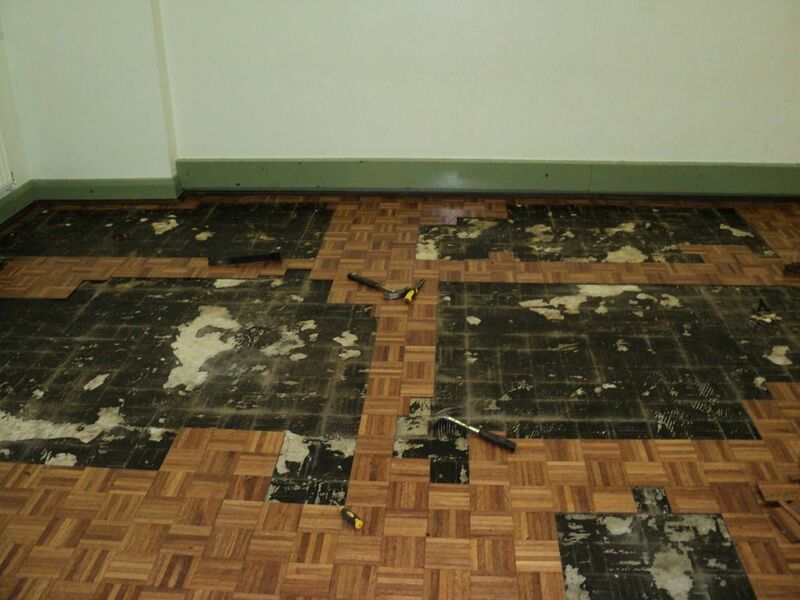 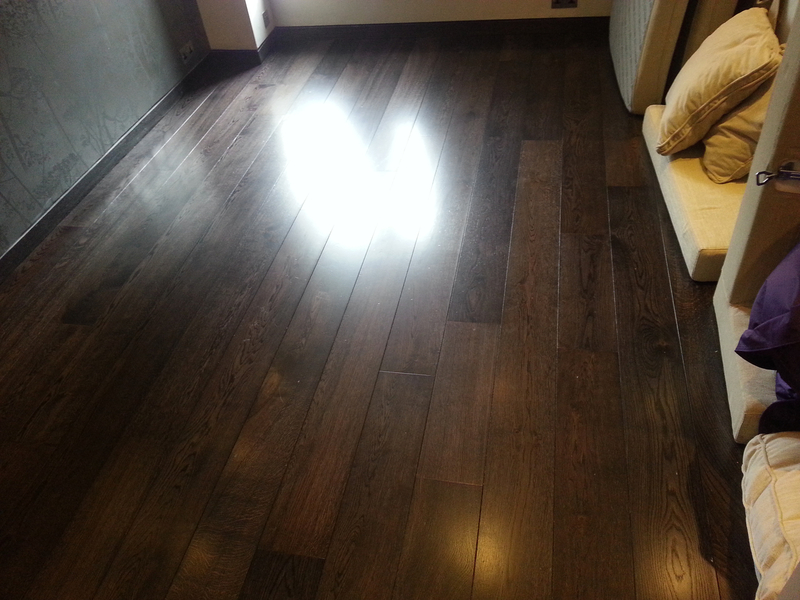 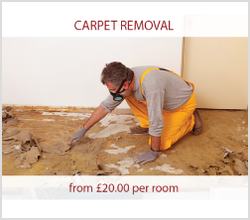 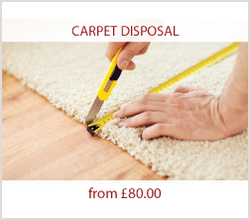 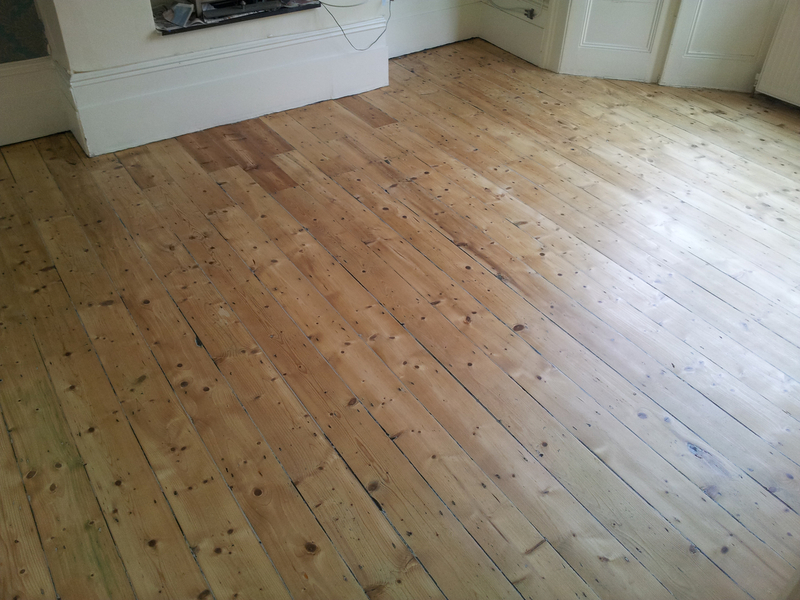 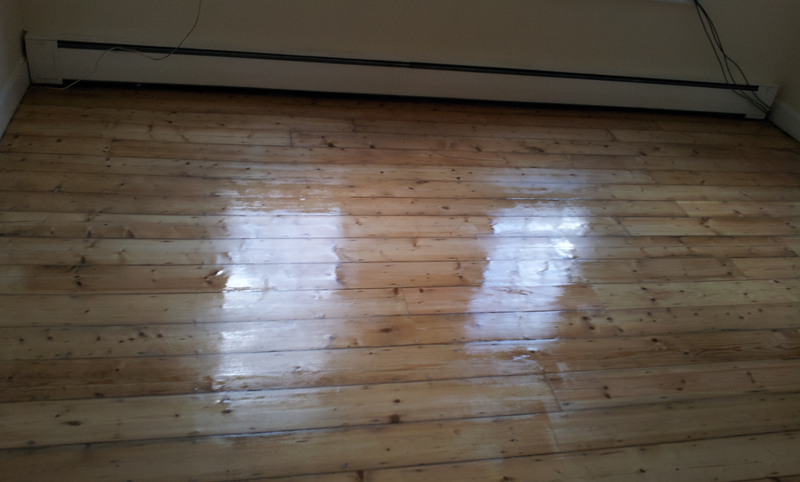 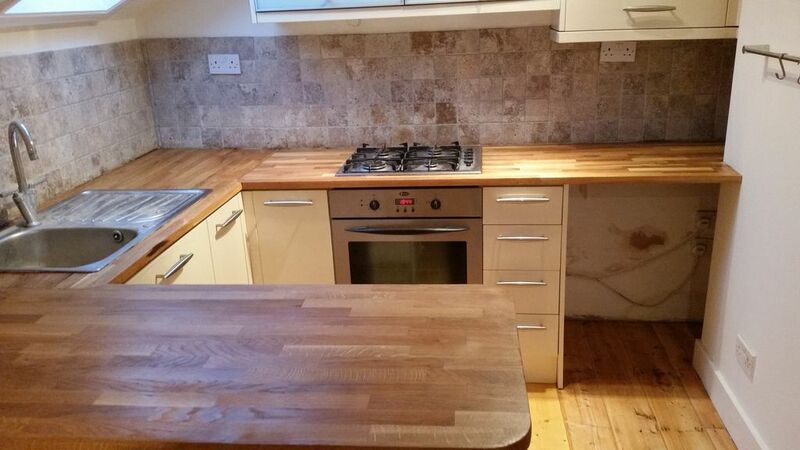 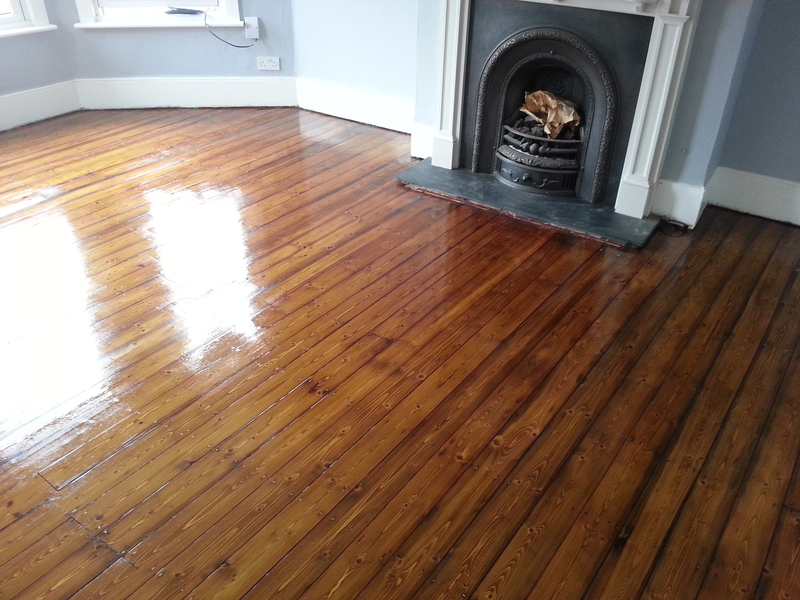 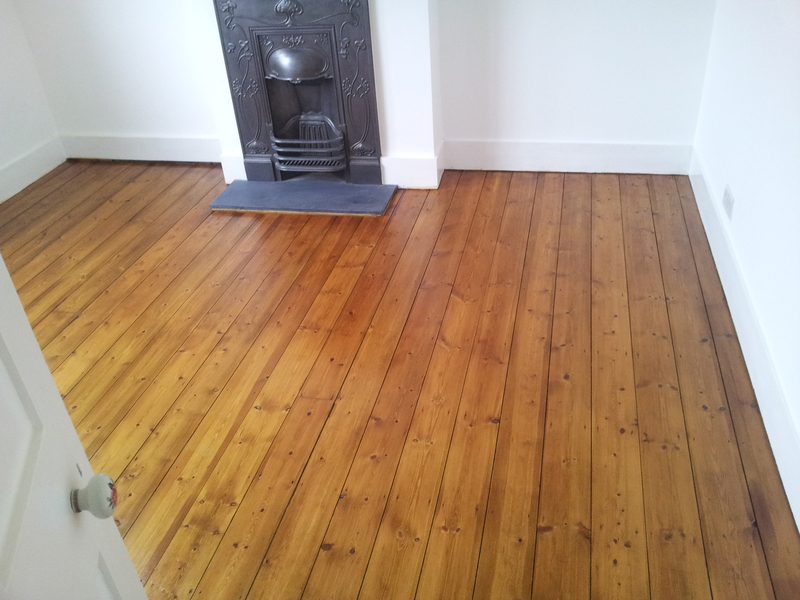 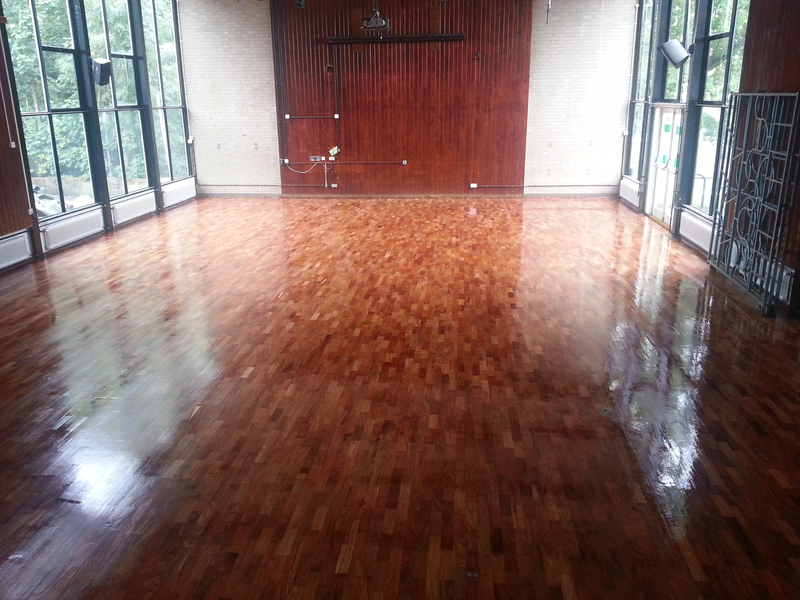 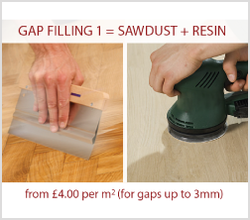 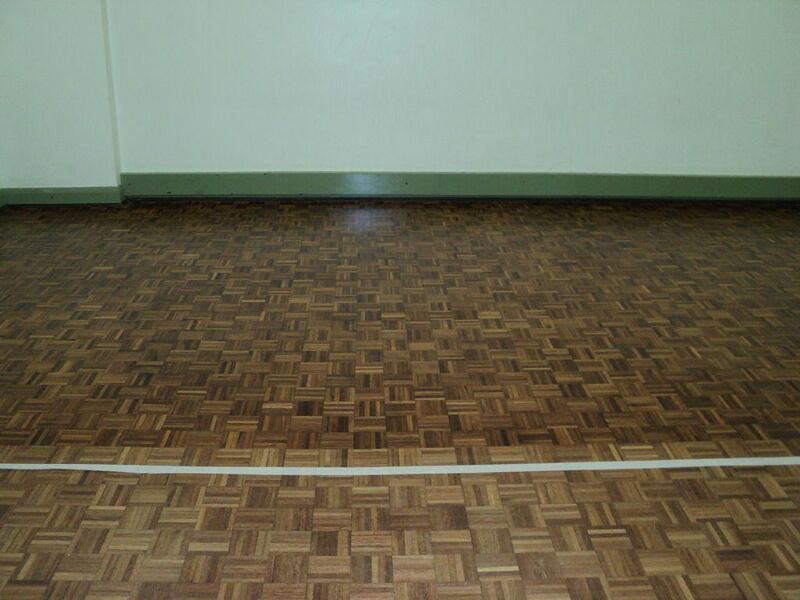 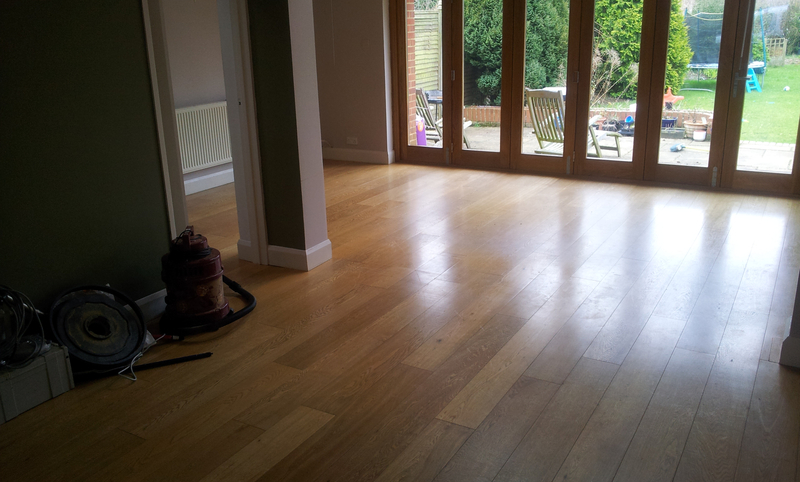 Customers often find it helpful to see what other people in West Kensington are having done to their wood flooring. 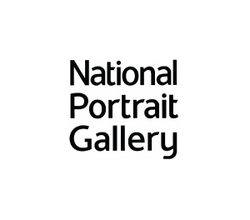 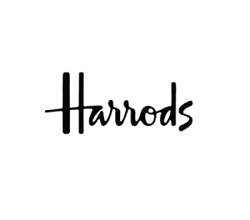 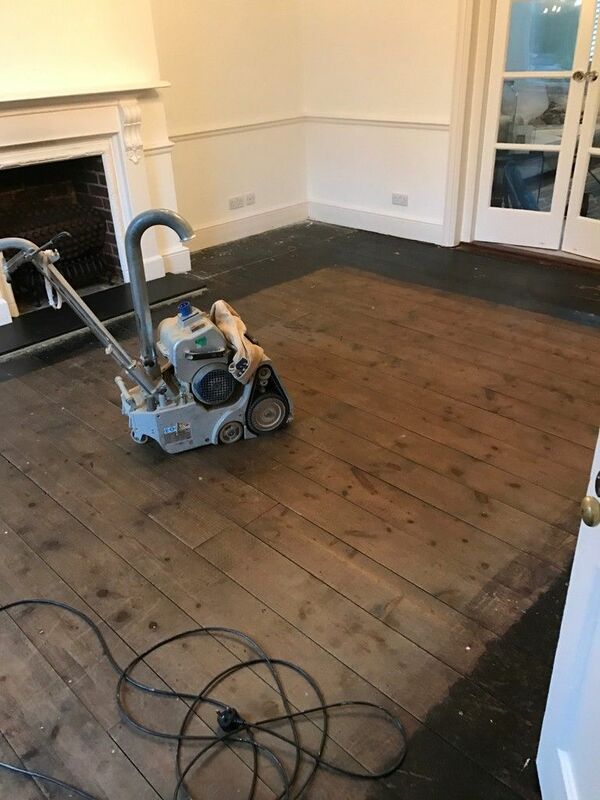 In the Before and After Gallery you’ll see some of our completed wood floor projects in the area, and get a graphic idea of just what’s possible when our teams get to work with their quality products and cutting-edge equipment in West Kensington. 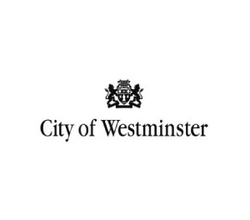 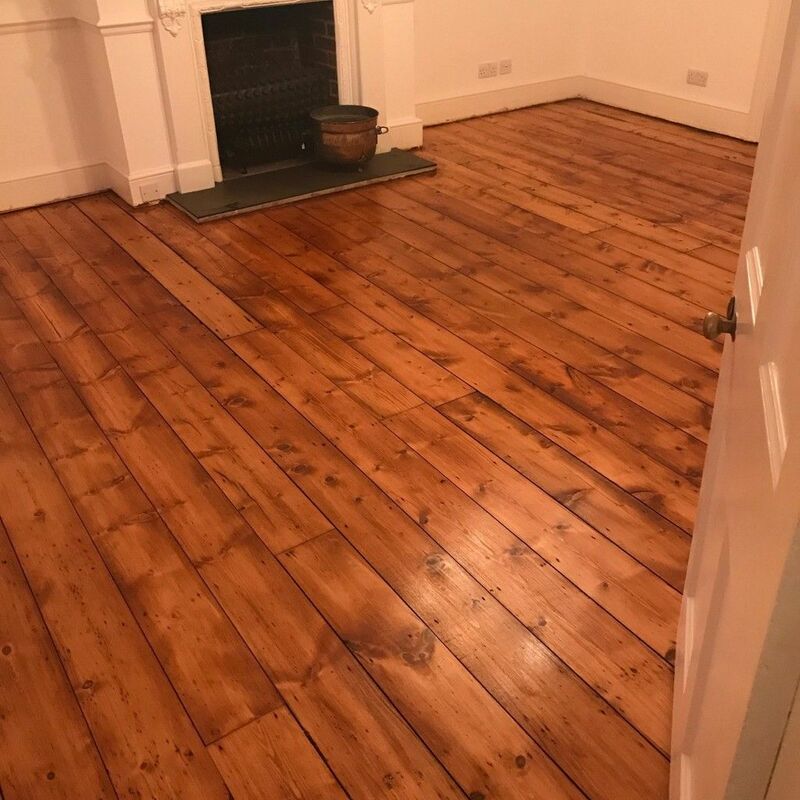 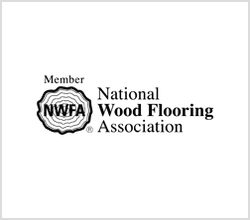 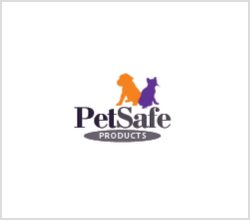 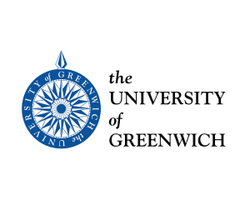 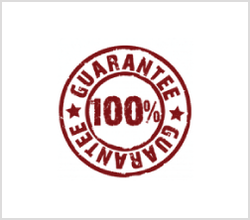 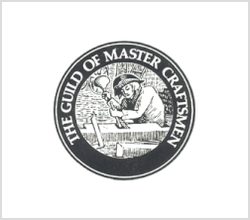 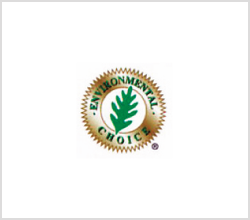 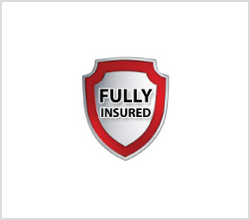 Don’t forget to check our Testimonials page too, and read what other customers in West Kensington think of their experience with the West Kensington floor sanding company.